DO YOU HAVE A WEBSITE THAT DEALS IN CREDIT CARDS? THEN THIS IS THE BRANDABLE FOR YOU! 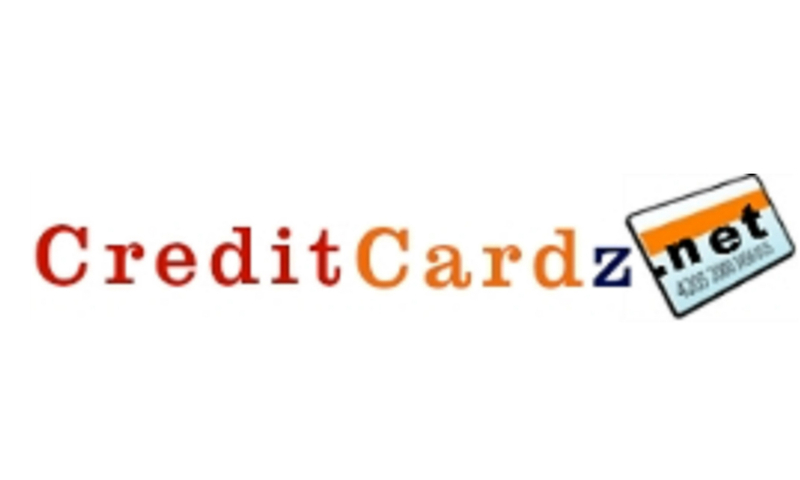 USE IT FOR CREDIT CARD OFFERS, CARD REVIEWS AND INFORMATION.